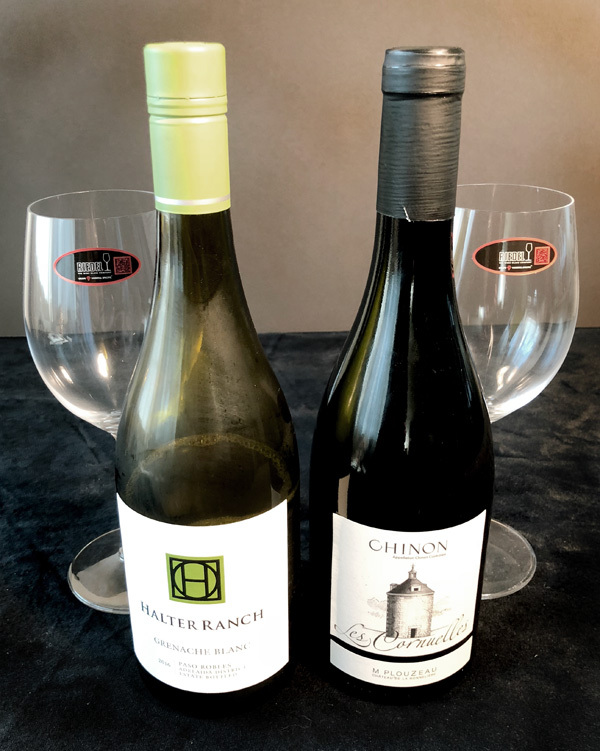 A primary blending grape in the southern part of France, Grenache Blanc is the light skinned mutation of Grenache Noir, the one used to make all the yummy reds. Here it’s 75% blended with 21% Picpoul Blanc, and 4% Viognier. 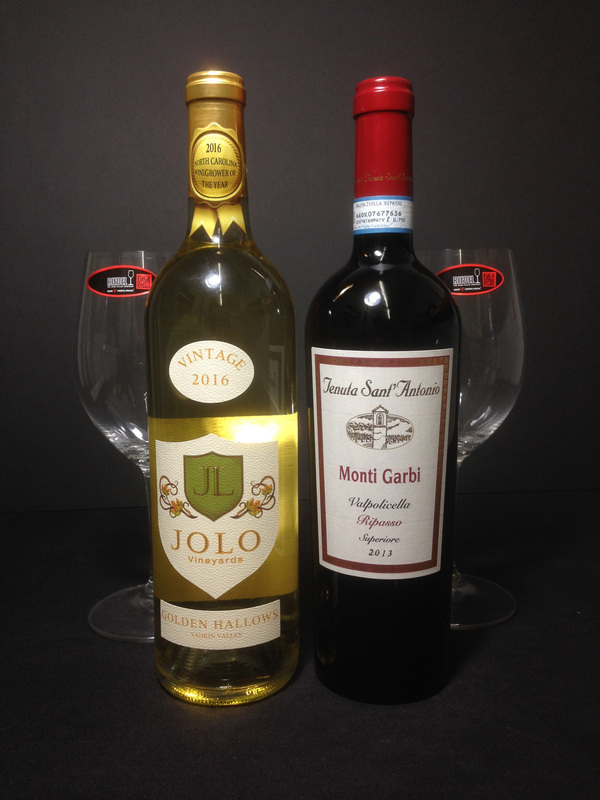 (two of our favorite white grapes as many of you know) This is truly delicious and unique. There’s almost a sweet-tart dust quality to this wine, without being sweet, of course. Orange peel, banana, even custard, all while being clean, crisp, very dry and acidic without being overly citrusy. The finish is long and keeps evolving. Just keeps getting better and better, yum! This will go with salad in a way many wines can’t, because of its great acidity. Fruit with goat cheese. All manner of seafood, or just drink it by itself, wowzers, it’s yummyliscious! This wine is S.I.P. (Sustainability In Practice) Certified, which is a certification specifically for the wine industry, and is a step beyond USDA Organic. Leather, dark, dark, dark chocolate, almost a hint of spicy Italian sausage with a little chalk, or slate. (if you’ve been to a rock yard or used some in your own yard, you’ll know what I mean) The palate has these flavors but with the addition of some roast tomato or red pepper. The Tannins are pretty chewy (I love chewy tannins! I you don’t stick this one under the stairs for a couple of years) and the acidity is med high. The wine is very balanced and will age well. (I’m planning to purchase a few extra to lay down for a bit) You’re going to love this with a meaty pizza, sausage or game on the grill, creamy rich mushrooms with pasta, or grilled bacon wrapped mushrooms. This wine is made from estate fruit and is certified organic. Pierre Plouzeau bought the property in 1976, renovated the castle and replanted the vineyards. His son Marc took over the vineyard in 1999 and converted the production to organic. Read a little about Chinon and its history! Ok, yes, we do love Sauvignon Blanc. Dale and I were both blown away by this wine, one of those moments where we just kind of look at each other and nod. It shows refined citrus and pear and apple, all the while presenting a light honeyed creaminess, and a delicate bit of earthiness that grounds the wine and adds to its remarkable complexity. This wine has just a touch of older French oak which contributes to this complexity without being overt, or even noticeable. Freemark Abbey began in 1939, but was originally planted by Josephine Tychson Napa’s first female winemaker in 1886. Freemark Abbey famously participated in the “Judgment of Paris” (a blind tasting in 1976 comparing some of the top U.S. wines with the top French wines, American wines won both white and red categories!) 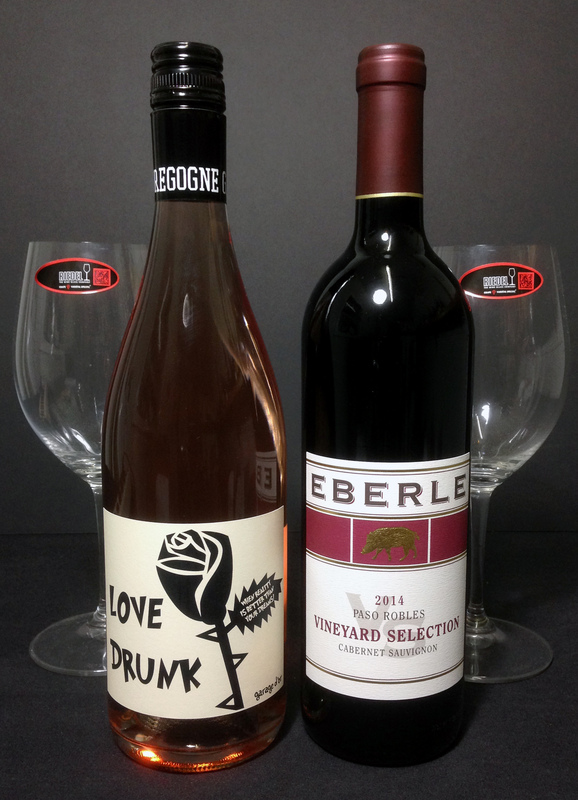 and was the only one of the 11 participating U.S. wineries to be included in both categories. Ask me about the 1975 Cabernet Bosche I tasted a few months ago… Wow! 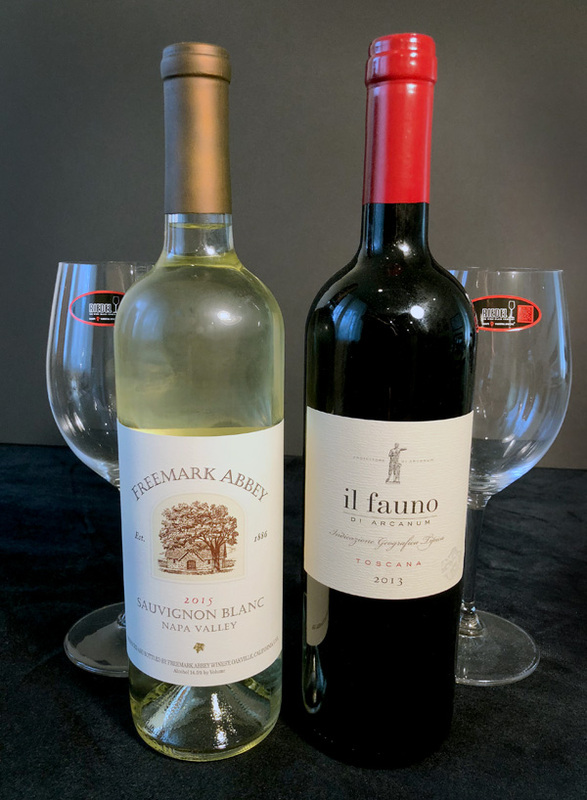 Il Fauno di Arcanum is a Bordeaux Style Blend from the Southeast corner of Chianti Classico in Tuscany, owned by an American company, made by a French winemaker! 55% Merlot, 22% Cabernet Franc, 20% Cabernet Sauvignon and 3% Petit Verdot. It’s a dark round thing, smooth but with nice structure. A touch lavender in the nose, maybe a little coffee mixed in with the dark fruit, continuing and in the mouth but with an underlying herbal quality. The wine lingers and grows longer with every sip. Yum! The Arcanum estate has been owned by the Jackson family since 1994. 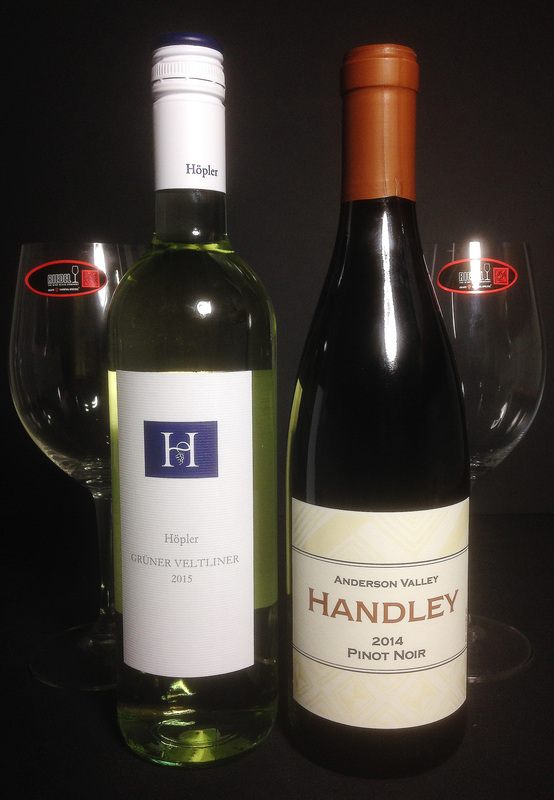 Although most known for their Kendall-Jackson brand, the family owned company has holdings all over the world and makes great terrior driven wines. Winemaker Pierre Seillan has worked with the Jackson family since the 1990s on projects such as the high end California Vérité wines and of Saint-Émilion Château Lassègue. 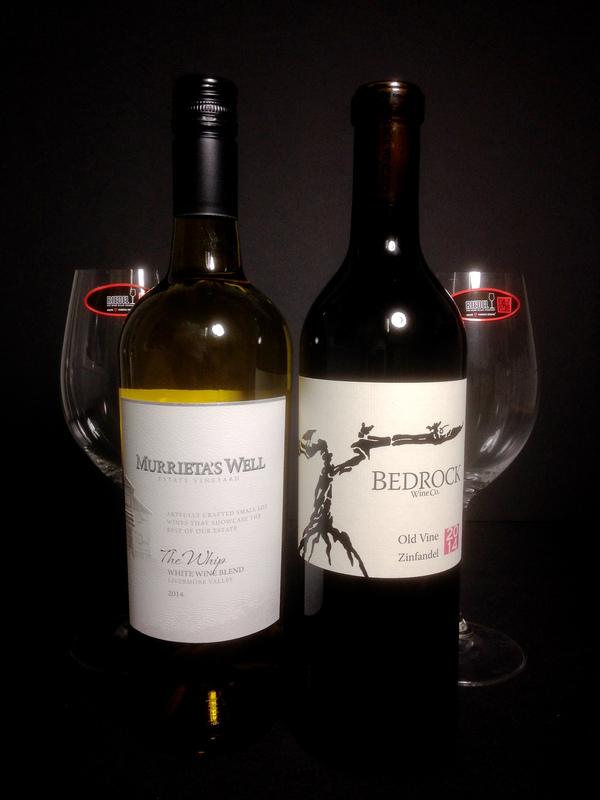 For this Month’s WINE CLUB we have two great Wines for your Thanksgiving table! At Wine World we always reccomend Gewurtztraminer as a perfect pairing with thanksgiving turkey. Alsatian Gewurtz is typically dry and full flavored, with a richness that tastes a little like lychee nut, a distinctive fruit. This wine also goes great with heavier aisian fare. These wines, including Alsatian Pinot Blanc and Riesling, age remarkably well, and develop really interesting and yummy character. 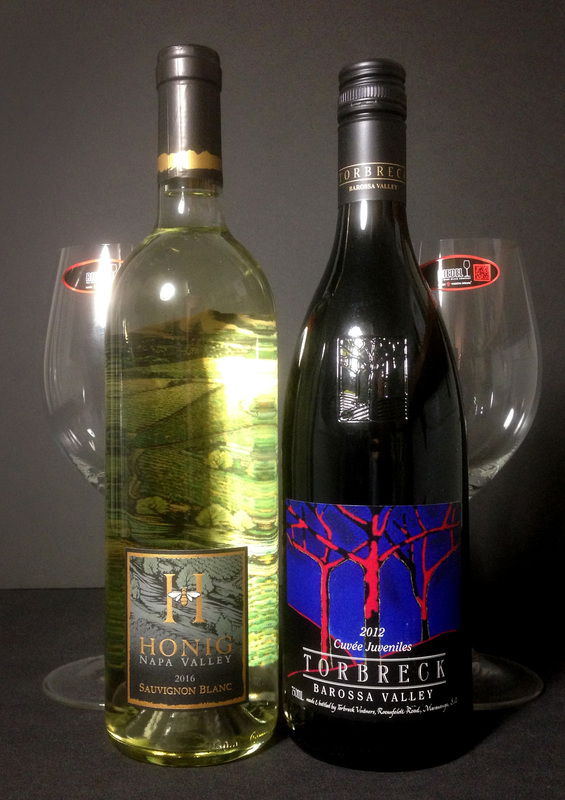 The wines darken and the flavoprs become more intense over time. I recently had Gwurtz and Pinot Blanc from the late 80s that were amazing! 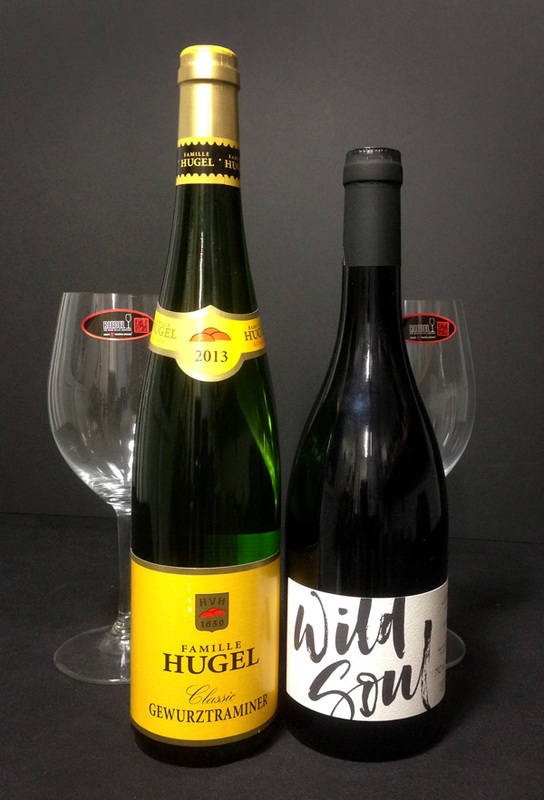 The Hugel family has been making wine in Alsace since 1635. A sumptuously rich nose of musk, creamy peach and fragrant orchid precede a rounded, medium-dry palate of gentle, warm peach and plum. A pleasant bitter-honey edge lends even more grip to the textured midpalate. Savor this slowly and enjoy the tingling baking spices that enliven the palate. Julian Sunier is a well known producer of Gamay in Beaujolais. 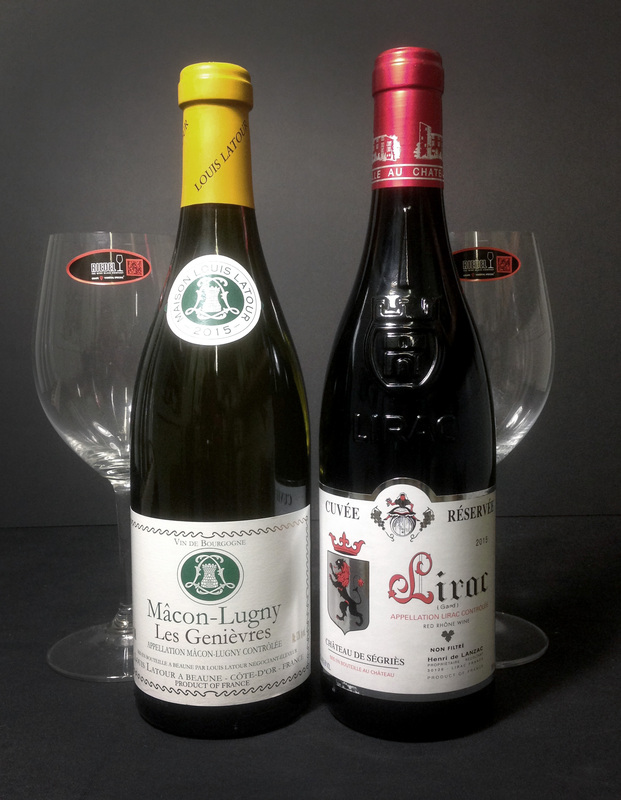 When hail destroyed a good portion of his crop in Regnie, he bought some gamay from another producer in Beaujolais and made a this wine, designated as a “Vin de France” as its composition doesn’t follow the rules. It’s all Gamay from old vines, 65yrs or older, which I belive shows in the intensity of the fruit. Wild Soul was aged on the lees in conrete eggs, no there’s no oak. We were struck by how delightful and different this wine is, bright cherry and rasberry flavors, almost candylike, but completely dry, and very “clean”. Wild Soul will be a great addition to your holiday table, a nice counterpoint to the bird, and a stellar match with cranberry sauce. I suspect it’ll even go well with pumpkin pie, although a nice Sauterne would be perfect… I’m getting hungry already!